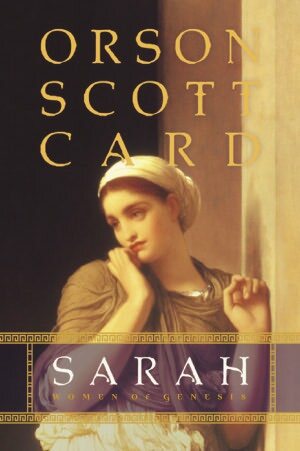 Synopsis [c/o Barnes & Noble]: "In Sarah, author Orson Scott Card uses his fertile imagination and uncanny insight into human nature to flesh out a unique woman - one who is beautiful, tough, smart, and resourceful in an era when women get short shrift in life as well as in the historical record. Sarah takes on vivid reality as a woman desirable to kings, a devoted wife, and a faithful follower of the God of Abraham, chosen to experience an incomparable miracle. Set in the splendor and excess of Egypt and the starkly beautiful desert landscapes of the Sinai peninsula, Sarah is an altogether believable and provocative drama. This first novel in a trilogy on the women of Genesis illuminates the hardships and the triumphs of a woman destined for greatness." Overview: I came across this book in a used book store, and was a tad taken aback; the author of Ender's Game writes Christian fiction?! In my own mind [and not for any particular reason], Sci-fi and religious works are completely at odds with one another. Therefore, I decided to give this novel a try to see exactly what it was about, and to sample some of Card's other writing abilities. The novel was much more than I thought it would be. The story of a woman who lived during a time when women were subject to their husband's rule, traded like cattle to a man with the highest position and best price, and expected not to complain. 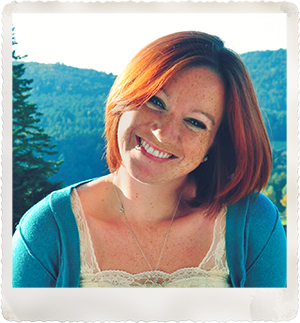 Sarai [as she starts off in the book being called] is married by Abram and thus lives in the desert, roaming from place to place in the hopes of finding enough pasture to feed their herds. Most of you have heard of the story of Abraham from the Bible, so I don't need to go into much detail. However, if you would like to hear the point of view from the strong and opinionated woman who guided Abram, turned down Pharaoh's offers for marriage, and faced the inability to have children with noble pride and determination, then Sarah is definitely a great read. In my own opinion, the book was a tad slow and poorly written. The ideas and themes seemed to be intended for an adult reader, but the wording and vocabulary were definitely for someone younger. A slight lack of fluidness between paragraphs also had me a little irritated, but overall a great story. While I'm not completely sure of the factual content behind it, I did love the idea that a woman can be strong and guide a household while still being deferential to her husband. If you happen to pick it up, let me know what you think!